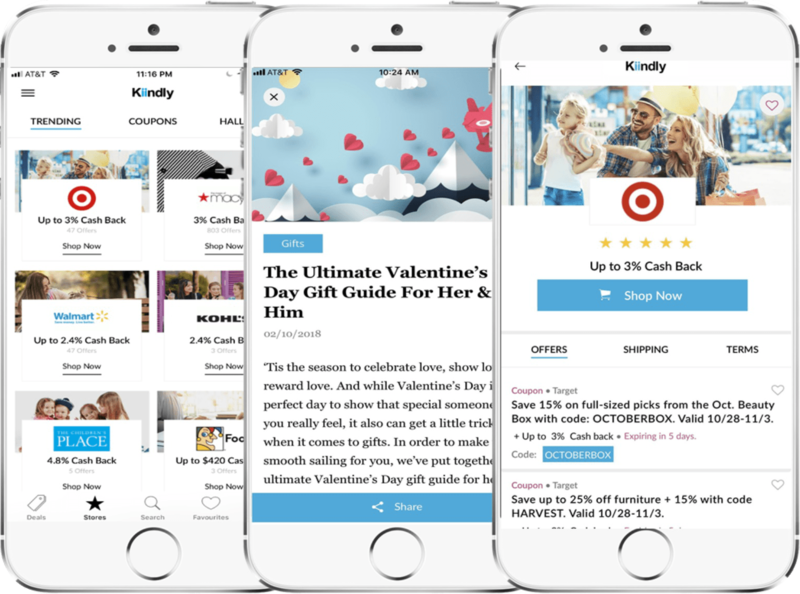 Kiindly offers some amazing online coupon rewards and cash back deals on various jewelry stores, some of notable ones being B2C Jewels, Dogeared, Gamiss, Jewelry Affairs, and Jewelry Warehouse etc. All you need to do is to sign up at the Kiindly website or iPhone app and you can redeem the coupon offers at the time of the purchase from one of the listed jewelry shops. Once the shopping is done, you will receive the cash back in your PayPal or eCheck. Next time you are exploring a jewelry shop for a particular occasion like a friend’s wedding ceremony, shop worry-free as with Kiindly, you get the best online deals on the internet.